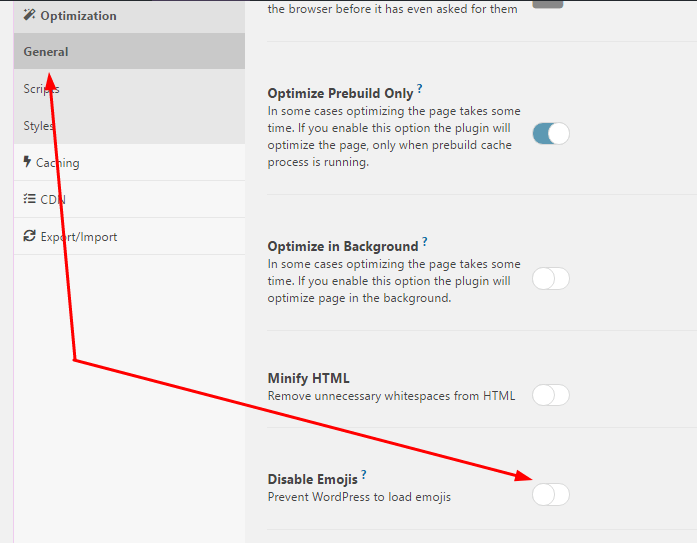 Even if you don’t use Emojis, they also load a JS file on all pages of your site. So I recommend disabling this. You can use 3 ways to disable Emojis. Perfmatters is a performance plugin, developed by a Kinsta team member.